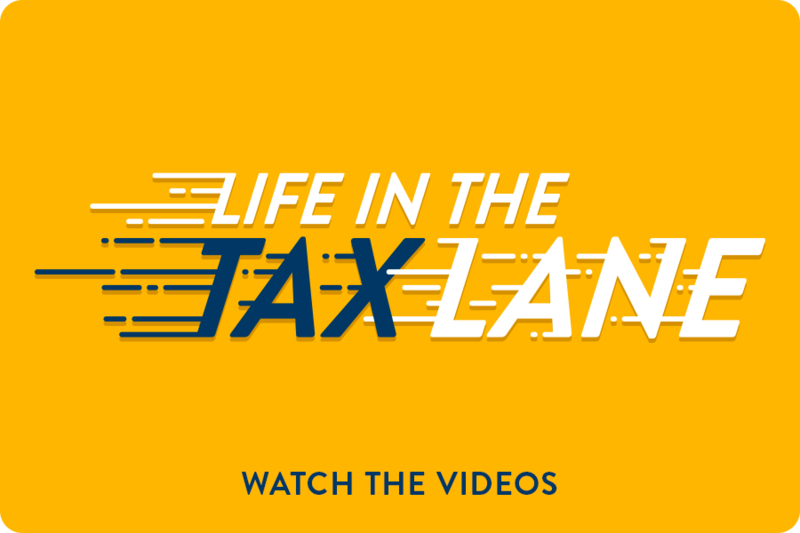 These FREE 10-minute videos for Canadian Tax Professionals includes rapid-fire discussion of select recent developments in the wonderful world of Canadian tax presented by the Video Tax News Team. Video Tax News is a proud commercial publisher of Canada Revenue Agency's Technical Interpretations. To support you, our valued clients and your network of entrepreneurial, small businesses, we choose to offer this valuable resource to Canadian tax professionals free of charge. Enjoy this regular dose of free tax tips compliments of the Video Tax News Team. Video Tax News' material is built collaborating with an elite network of specialists and tax enthusiasts across Canada.